Here's just a small sample of the innovative solutions and research we are working on. A start-up initiative with Save the Children Australia and Save the Children Bangladesh to design and develop an online platform to map services and businesses in slums and informal settlements in Bangladesh. The Urban Platform Studio advices the project on development to improve mapping and data collection in the hardest to reach places. The Urban Platform Studio works closely with Kolorob Jobs and Save the Children International to ideate and design an online job marketplace for young people (16-24) seeking work in the formal blue-collar market in Bangladesh. By crowdsourcing opportunities from youth and employers, the project aims to address information asymmetries in the labour market, help youth build employment and training networks, and makes it easier for them to find training and employment opportunities. In 2017, The Urban Platform Studio used agile research methods to develop a rapid evidence review on urban market and devleopment trends, issues and opportunities to inform the strategic priorities of our client. Viewed through a lens of multiple deprivations, we provided a description on urbanisation trends, and an overview of how children and families experience urban poverty and deprivation. The Urban Platform Studio is collaborating with Save the Children and Accenture Development Partners to co-create a solution blueprint for and test extended reality (augmented and virtual reality) as way to improve vocational awareness and employability skills amongst urban youth in Vietnam. 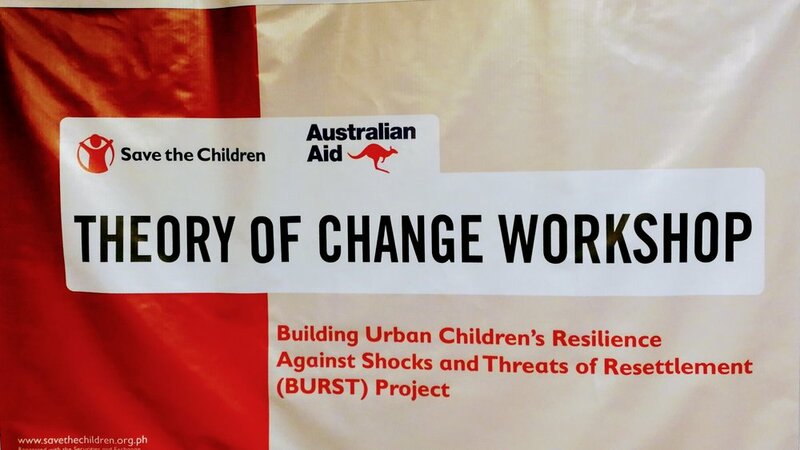 In partnership with the Australian Department of Foreign Affairs and Save the Children, The Urban Platform Studio co-designed and -facilitated a theory of change workshop with NGO's, local government, and CSO's in Manila, Philippines, to explore pathways for more a human-centred urban resettlement process. We also co-created an organisational strategy to tackle the most pressing urban and social issues in Luzon. Working with Habitat for Humanity, we’re exploring policy options for affordable housing in urban centres of Cambodia.